Accidents happen at intersections. 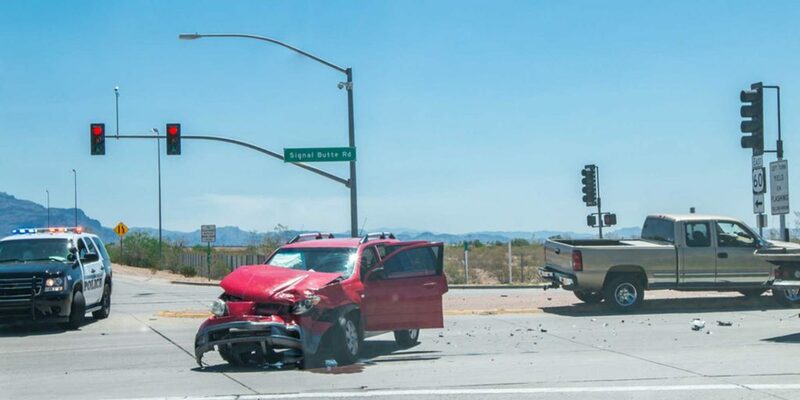 Most of these crashes happen when people are making left turns. Hence we ended up with the hated roundabouts. To reduce your risk, slow down as you approach a green light and make sure to look left, then right, then left again. The first danger to you is the traffic approaching from your left. If the intersection is a “blind” one – where you can’t see the traffic on the cross street until they are very close, slow down even more.